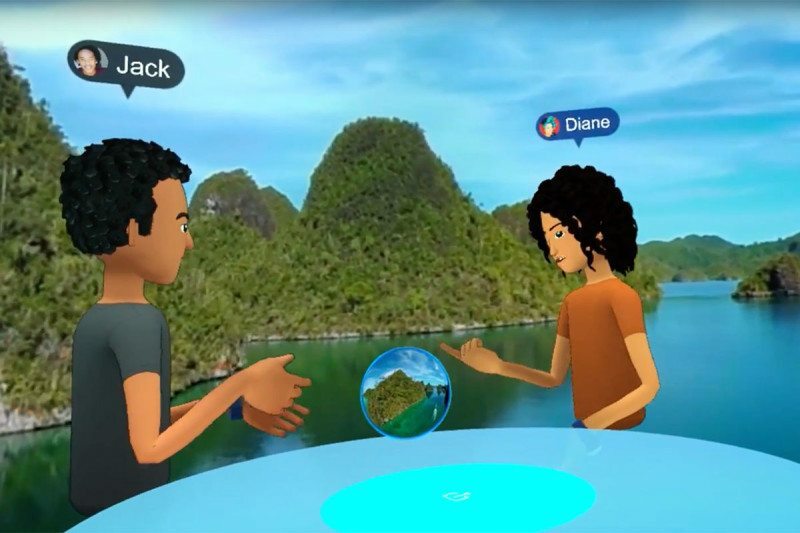 With new ideas of virtual reality, Facebook is planning on making major changes. They have an idea that experiments with 3D shots and virtual reality. They plan on creating a chat room with headsets that allow you to talk to your friends on a 3D, virtual reality screen and setting. You can change your environment and move as you talk.